I love this priceless moment of baby Naomi and her mother seeing each other for the first time. 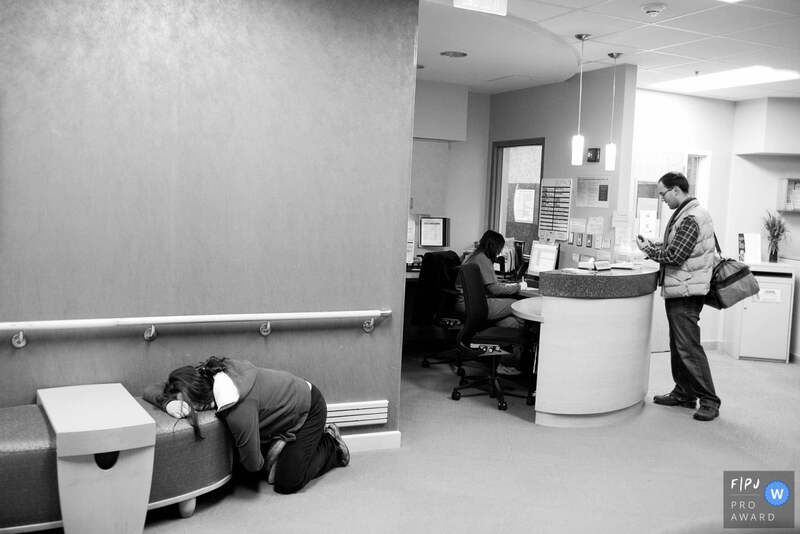 This is second award I’ve received for this photo of parents-to-be arriving at the hospital. It also received a prestigious Documentary Family Award last year. I love how this photo shows the very different (yet both important) experiences of each parent. Thank you, LFA, for the awards! 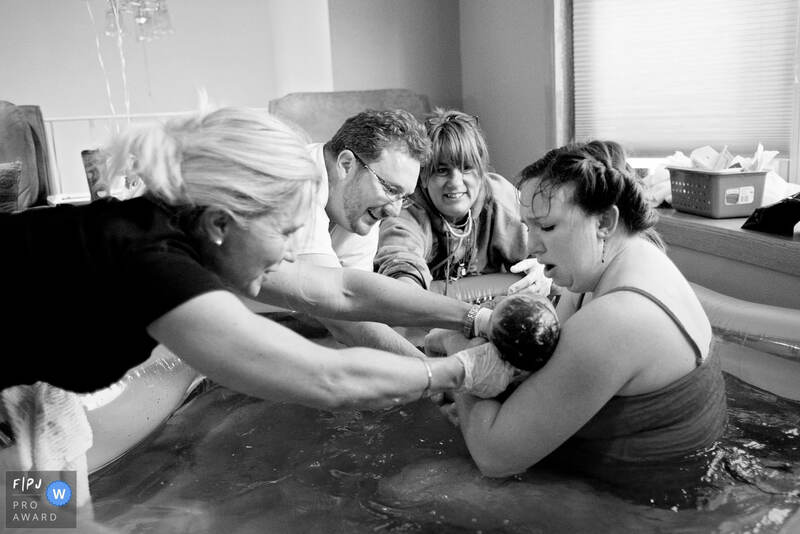 It’s lovely to be recognized, especially for work that is truly meaningful to me, like birth photography. Parents, if you are having a baby and would like me to photograph the birth or the first day of life, please contact me. I’d love to document one of the most important experiences of your life.